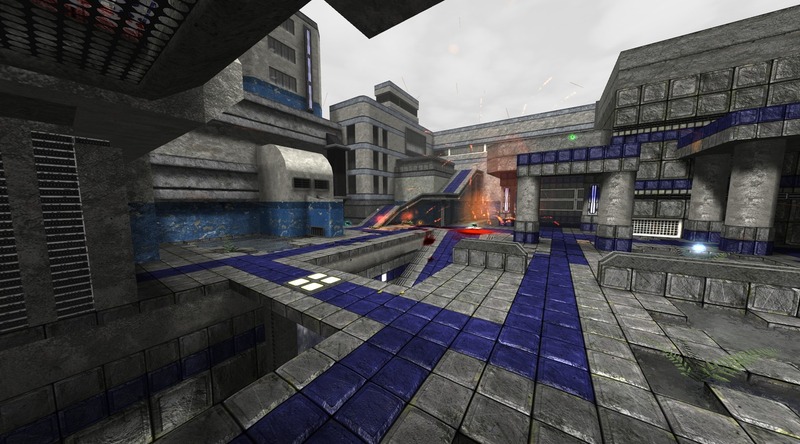 Free and open source first person shooter Red Eclipse has been updated to version 1.2. Codenamed 'Cosmic Edition', this release brings many new features based on community feedback received by the devs and poll results. New sounds for pistol, SMG, grenade, sword, player death, hit/bleed, etc.